In the past, search engine optimization was simpler. All you had to do is make a website, stuff it with a bunch of links, and you were golden. However, as your competition in the digital ecosystem has grown, doing SEO just for the sake of SEO is no longer enough. Instead, you need to use it as a powerful weapon to build an authoritative and recognizable brand. Every aspect of your SEO strategy, from content creation to UX design, should be customer-centric. It focuses on creating a solid online image and presenting your online brand as accessible, relevant, usable and, above all, credible. Here are a few vital steps you need to take to optimize your brand for search engines. Humans are highly social beings. In the course of our lives, we meet about 80,000 people and we tend to build meaningful relationships with the ones who are similar to us. This is why, when we meet someone new, we listen to them carefully. We’re interested in their core values, beliefs, interests and opinions. We listen to their anecdotes, ask them about their favorite movies and music genres, and try to find out what their hobbies are. Believe it or not, the same goes for your business. 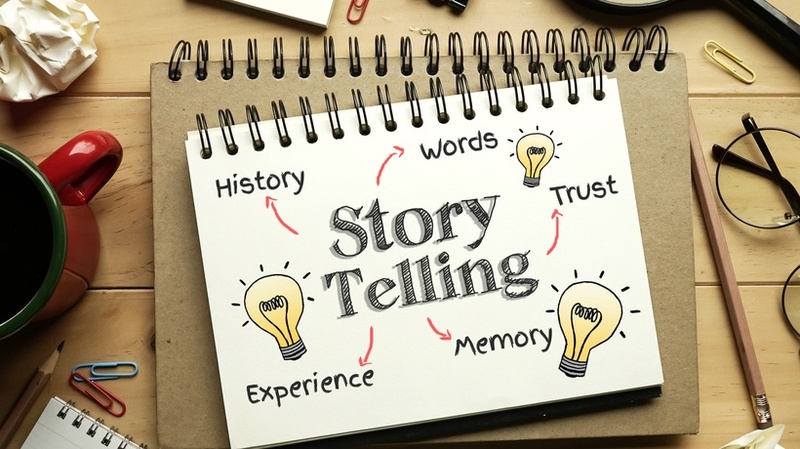 To get people to connect with you, you need to tell your brand’s story. Storytelling gives you the opportunity to shape people’s perceptions of your brand and control the way your brand image will be formed. It results in better understanding, trust and receptivity of your brand, letting you evoke the emotion in your target audience. Be it nostalgia, tears, laughter or sympathy, it is this emotional side of your brand that engages and inspires people to take immediate action. This how all major brands like Nike, McDonald’s or Coca-Cola have maintained our loyalty for decades. But here’s the catch. When creating a story about your brand, you need to give it a personal touch. People like uniqueness and, to grab their attention, you need to give them something that will automatically remind them of you. To create engaging stories relevant to your target audience, start with keyword research. Pay attention to your customers’ search queries and testimonials, as well as your employees’ descriptions of your company. Once you make a list of your relevant keywords, choose the ones that relate to your brand, and build your stories around them organically. Most importantly, you need to speak the language of your target audience. If your tone and voice don’t keep them interested and boost their awareness of your brand, this is an obvious indicator that you need to change your approach. 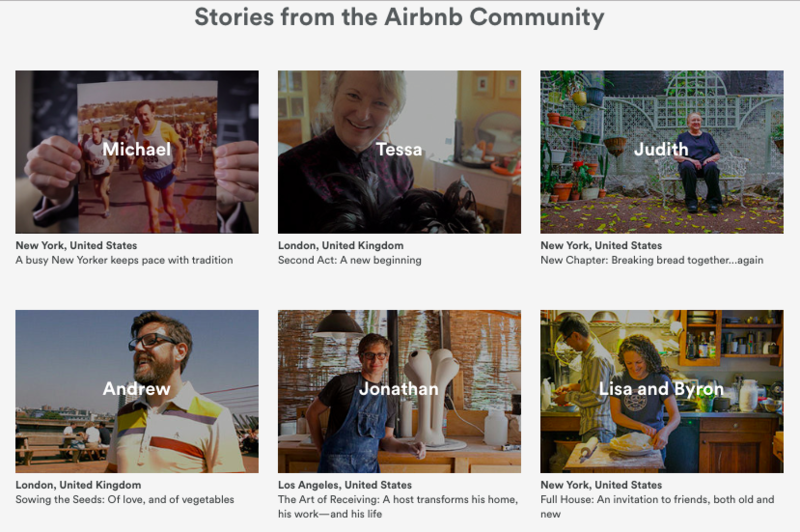 Start with an informative and engaging “About” page where you tell your foundation story. There’s an anecdote about a man who, after a 5-hour ride, realized that he left his USB with the files he needed at home. This is what inspired him to create a platform that lets its users save and access their data irrespective of their device or location. That man was Drew Houston and the company is, of course, Dropbox. Addressing real-life problems and providing out-of-the-box solutions is what makes you relevant. Create engaging content that reflects your brand’s core values. Start with articles, but don’t limit yourself to them. Videos, infographics, podcasts and other engaging types of content will help you build an engaging and memorable story around your brand. 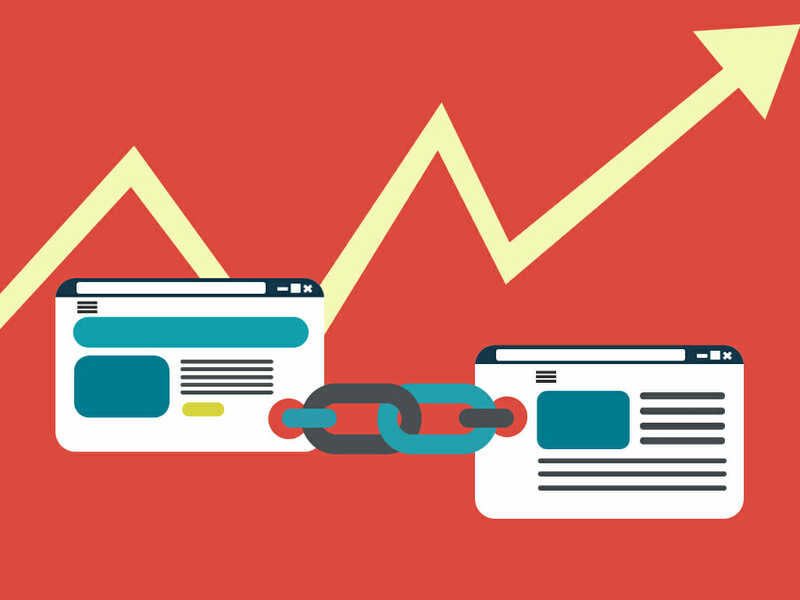 Link building is still the foundation of your SEO efforts. It lets you spread the word about your business, build a solid backlink portfolio, and above all generate lots of qualified leads. There are numerous link-building strategies, but when it comes to building a brand, guest posting still dominates. In their recent blog post on how they managed to reach 100k visitors, SEO experts behind Four Dots emphasized that publishing content on quality sites helped them position themselves as an authoritative source of information, increase exposure and reach wider audiences. Link-building prospecting. Start with a manual search to get a general idea of what your customers are searching for. Google’s advanced search strings like intitle, inurl, or allintext may make your search more precise. The next step is using link-building tools like Majestic SEO, Ahrefs, Raven Tools or Dibz to cherry-pick the best results only. Assessing your guest posting opportunities. Pay attention to metrics like the site’s DA, backlink portfolio, engagement factors, the quality of content, and page rank to see whether they’re worth the effort. Focus on pitching your stories to reputable sites with appropriate audiences for your brand. Before reaching out, check out the blogger’s site and come up with topics that are relevant to your shared target audiences. When linking back to your site, make sure you do so as subtly as possible. Once the content goes live, promote it via social networks to increase its exposure and drive more traffic. Alternatively, the content you publish on your own site can also help you earn quality links. Engaging and highly educational posts like comprehensive guides or viral videos will be shared extensively. Why are these steps important? Well, guest posting is not just about building a link. It’s about building credibility. Spammy content published on poor sites doesn’t increase your online value. On the contrary, it can ruin your reputation. This is why you also need to look for low-quality links to your site regularly and disavow them. We often hear that we should reduce bounce rates and boost engagement rates, conversions and time spent on our sites. Apart from killer content that keeps people interested and intrigues them to explore your site more, you also need to pay attention to your website design. Your site identifies you in the online world. It is the first thing your customers come across when they conduct their research and it needs to reflect your professionalism and trustworthiness. That’s why you should never design and optimize it for search engines. On the contrary, adapt it to your users’ demands and provide smooth browsing experiences. Let’s take a look at a couple of these in more detail. Your site’s navigation serves as a roadmap for both your users and the search engines. I usually compare it to a grocery store. Without all these categories, subcategories and labels, it would be impossible for us to get from point A to point B and find the desired products fast. Create a simple menu with fewer categories. 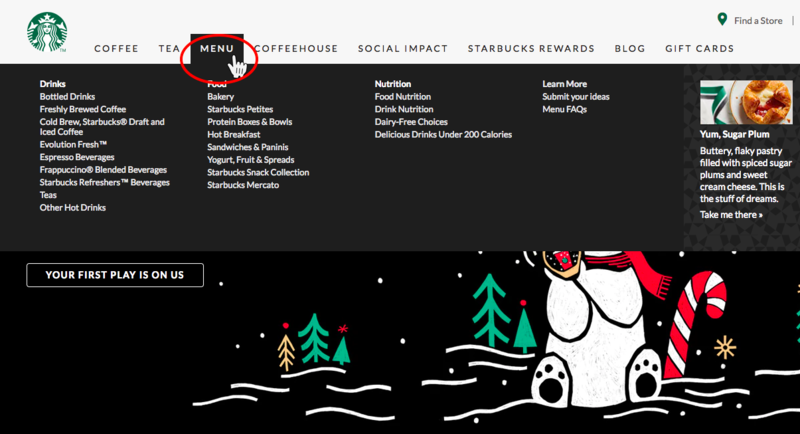 Too much information in the menu may overwhelm users and distract them from finding the product they need. Avoid putting your navigation menu in nonstandard places. If your users are not able to find the information they’re looking for fast, they will leave immediately. Differentiation is important, but there are numerous other ways to add it to your site’s link architecture. Never use generic labels such as “What we do” or “Products.” Make your labels informative for your users and, at the same time, add your most relevant keywords to make them indexable by Google. Google wants to make their browsing experience as pleasant as possible. 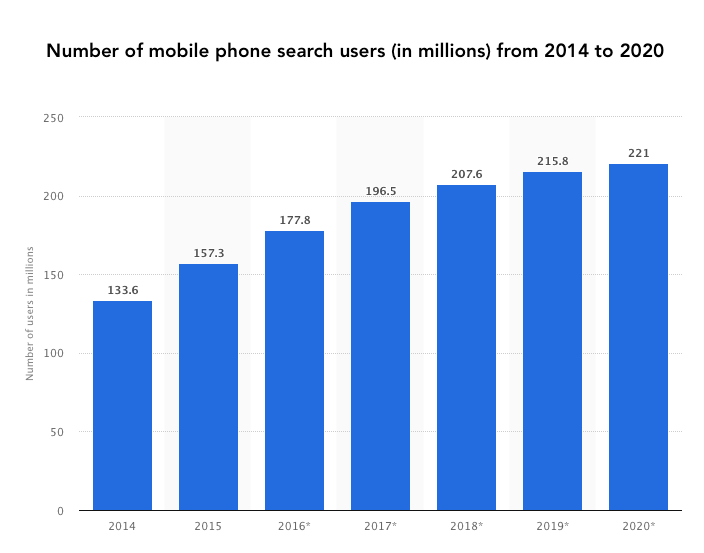 This is why it has started indexing the mobile versions of our sites – not to mention that mobile searchers’ demands have also grown over time. For example, did you know that 57% of searchers would not recommend a company whose site is not optimized for mobile? It’s fast. Your site should respond to your visitors’ demands fast, with no lags or janky scrolling. To speed up your site, use a content delivery network (CDN), reduce HTTP requests, minify your HTML, JS and CSS files, use browser caching, fix your broken URLs, and eliminate redirects. It’s integrated. 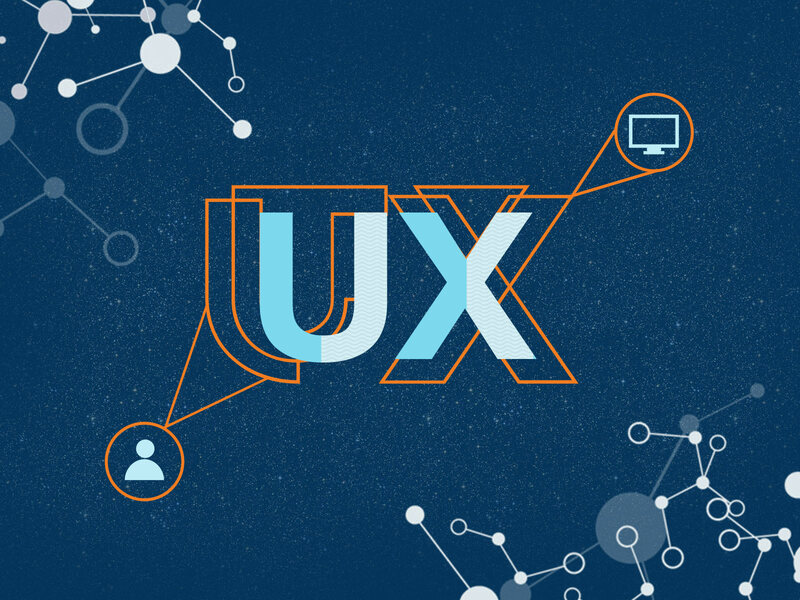 Irrespective of the device they use, your website needs to provide integrated user experiences and feel true to how a visitor “communicates” with the device. It’s reliable. Invest in offline UX and allow your users to read your content even when the connection is poor. Many users get frustrated if they can access your pages only when they have a stable network connection. It’s engaging. Google recommends using its features like “notifications” to keep your users informed about your website updates and make it easier for them to complete the desired action. Building an online brand goes beyond your logo, domain name and other trademarks. It’s all about how you present yourself to your target audience and offer them something of value. And this is where SEO shines. The way you design and optimize your site and create your content tells your users how relevant and reliable you are. And if they start perceiving you as an authoritative online resource, your exposure and rankings in the SERPs will also grow.